ExitCertified IT training was created with the promise and passion to provide the highest quality of IT training. 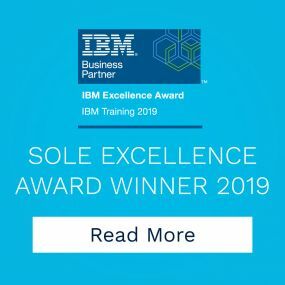 Since, 2001 our qualified IT instructors have been delivering optimal private and custom IT training to more than 2,500 companies and 60,000 students across North America. Join ExitCertified and ForgeRock’s Matthias Tristl on May 15th for this live webinar. 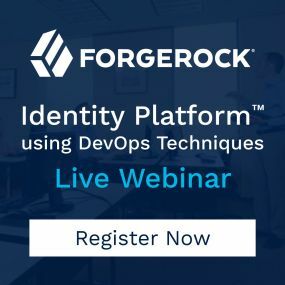 During the 1-hour workshop, Matthias will introduce DevOps techniques you can use to deploy ForgeRock’s Identity Management Platform, incorporating examples from their new course - FR-523A. Welcome to ExitCertified — your complete source for certified IT training. When you choose ExitCertified, you benefit from a training experience of unsurpassed quality. 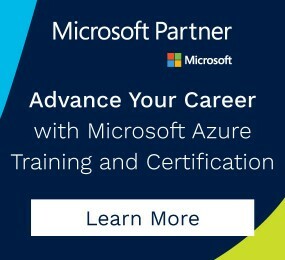 Learn from award-winning instructors whose superior, vendor-approved content helps you meet the industry's most rigorous standards. Plus, get the assurance of knowing that ExitCertified is part of Tech Data, a Fortune 100 technology company. Get training whenever and wherever you need it. 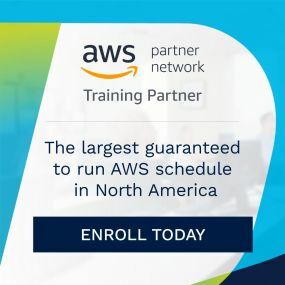 However you choose to train, our Flex Account allows you to lock in savings with prepaid discounts that make the most of your organization's training budget. Discover iMVP: Individual Multimedia Video Presence. With iMVP from ExitCertified, you get all the benefits of the live classroom experience without ever having to leave your home or office. 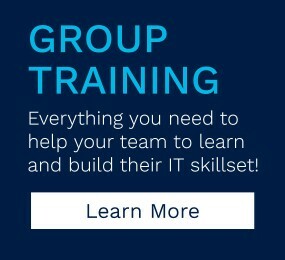 Through video, audio and shared classroom content, you'll join our onsite learners and instructors in collaborative exercises, discussions and hands-on labs. There's no compromise in the experience; our instructors focus on making sure remote learners feel just as present as their colleagues in the classroom. ExitCertified customers love the quality and flexibility of iMVP, and we have the testimonials to prove it. Work with a recognized training provider. 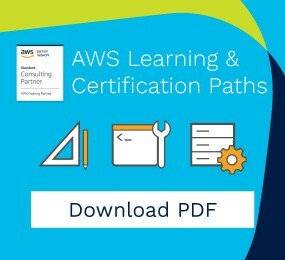 Keeping up with today's technologies means committing to ongoing learning throughout your career. ExitCertified supports your strategy with a broad curriculum of application-focused courses and certification programs. 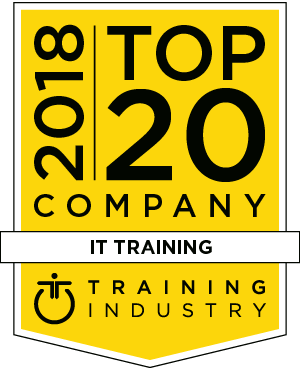 It's part of the reason we win awards from vendors and industry groups alike, and it's also why, year after year, we're among the Top 20 IT Training Companies named by TrainingIndustry.com.